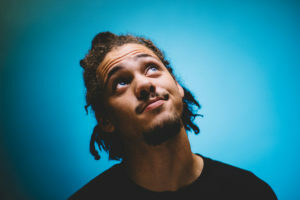 I’m not a rap fan, but I’m a Kweku Collins fan. At just 21 years old, Collins is rapidly making his mark on the hip hop world. 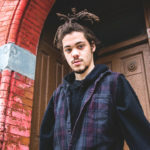 By creating unique melodies which is a word he says is not typically used in regards to rap music, Collins is carving his own place in the genre, making music that blends rap with percussions that reflect his African and Latin routes. Following a widely successful EP in 2016, Collins’ second album “grey” is taking off, earning a 7.6 on Pitchfork and gaining respect in the music industry. 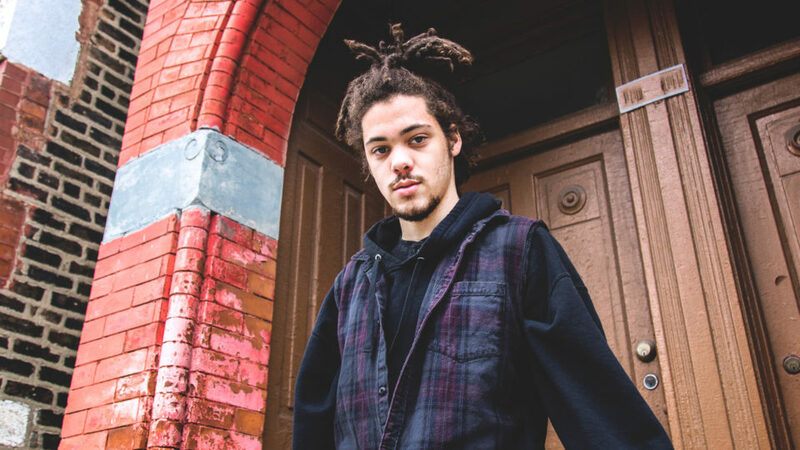 Kweku Collins is a force to be reckoned with. You don’t want to miss your chance to see him live Saturday, October 21st at The Mill at 11pm. high school, Collins applied to colleges, but that was always his “plan B”. He’s been around music his entire life, learning from his musical family and joining his father onstage to play African drums at age four. 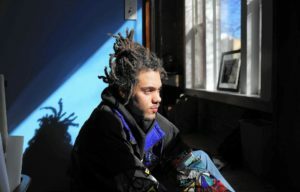 He decided to make his own mixtape his sophomore year of high school, when becoming a full-time musician turned into his dream. He went out on a whim and emailed the mixtape to the independent hip-hop label, Closed Sessions, and they quickly signed him. Now, instead of taking exams, Collins is writing, producing and performing for huge crowds. But he’s still that Midwestern teenager at heart, staying grounded through his success – “It’s very humbling, because you can’t look at these opportunities as automatic” (Pitchfork). questions that many teenagers can relate to. Lyrics within songs can be chopped up to stand on their own as poems: “You had hair like the sun/A thousand souls set aflame/You had a name sound like fire/Feels like your eyes burn the same” (“Aya“), and “I was born/In a city of arms/A velvet teen sign/Doing the running man/From there, I evolved/As anyone does, who knows the other hand/And we’re one of the lucky ones” (“Lucky Ones”). These clever and striking lyrics are what make Collins beautiful to listen to, because we are hearing him sing from his soul. “Youaintshit (Shine On) [feat. Sylvie Grace]” – this track is much softer than its title suggests. It is full of aching violin strings and trickling guitar melodies that’ll sweep you up in the story of the song. “When the rain don’t say much, yeah/And the sun don’t fall on you/It just ain’t no way around/Only love can restore you”. 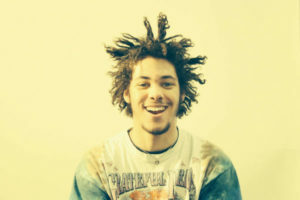 “Lonely Lullabies” – as the single off of his 2015 EP, “Lonely Lullabies” is the song that Collins chose to break into the hip-hop world. With a melancholy piano melody and catchy chorus, this track is a crowd-pleaser that you’ll want to be able to sing along to. 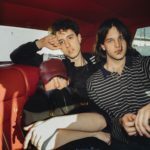 Collins has landed gigs at several big festivals recently such as All Things Go in DC earlier this month, and Lollapalooza this past summer in Chicago, garnering a big homecoming. He had a streak of five shows with rock band, Whitney, expanding his reach over multiple genres. 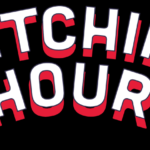 His next stop is the Witching Hour Festival right here in Iowa City on October 21st. Take advantage of the opportunity to see this rising artist – get your ticket here.